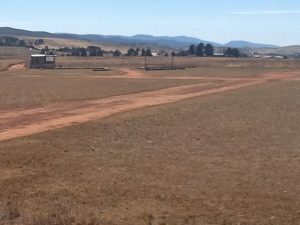 Phoenix Model Aero Club provides a friendly place for people to fly electric and internal-combustion radio-controlled model aircraft, just outside Cooma town in the Monaro district, about 1 hour south of Canberra. 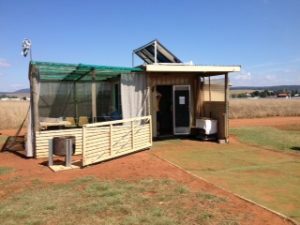 We have many members willing to assist in setting up new models and provide flying assistance – most are also members of the Cooma Men’s Shed. If you are thinking of taking up the hobby, but are unsure about things, please feel free to come along and see what we do. IC and and electric-powered models are both welcome. 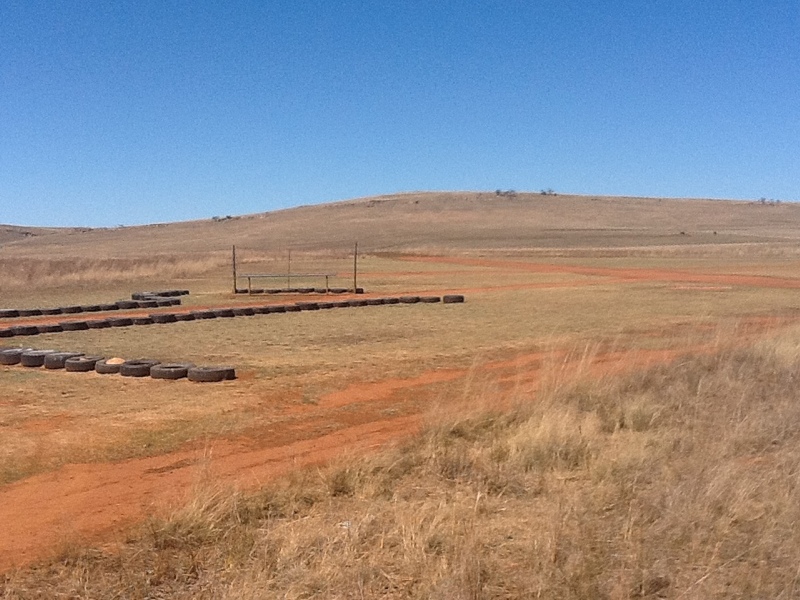 The club field is an enormous nearly-empty paddock, with gentle hills in the far distance, surrounded by small tussocky grass for gentle out-landings. 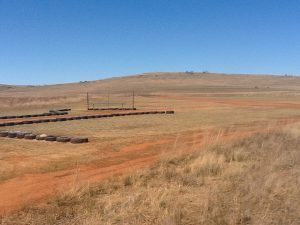 The club area has a regularly-mowed landing zone with crossing hard-packed dirt strips, safety fencing at the flight line, and plastic turf for the pits. A shed nearby caters for morning tea, has solar-provided power for charging, and a windsock on the roof. 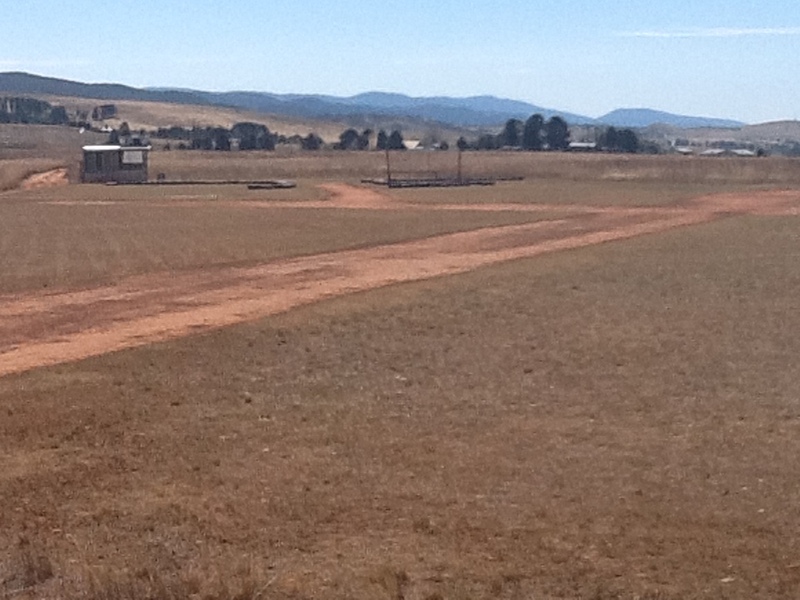 Most members fly on Sundays from 9.00 onwards in the summer, and midday onwards in the winter. New members are welcome to join, and the club is afflilated with the M.A.A.A. for insurance coverage. All registered members can enter competitions for all categories at local, state, national and international level. 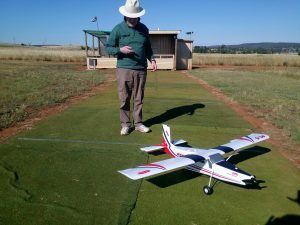 The club has a trained instructor and any interested people are always welcome to visit the flying field as all members are willing to answer any questions.